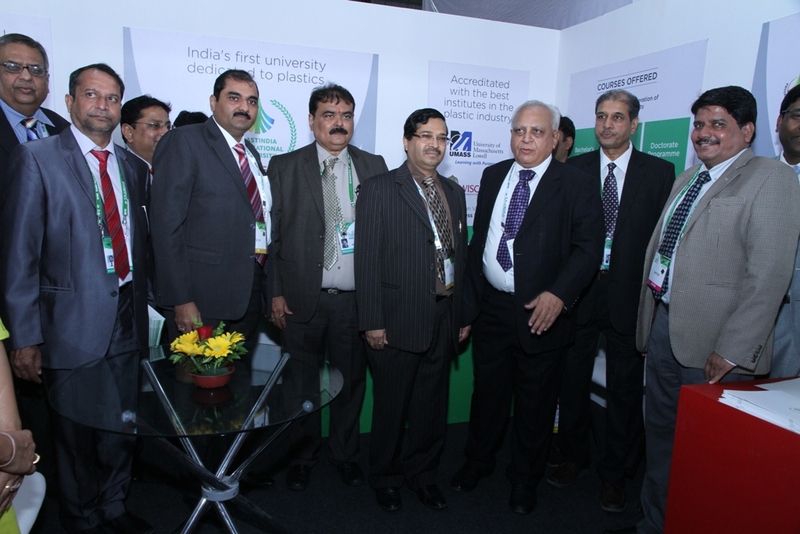 Plastindia Foundation has great pleasure in announcing that Plastindia International University (PIU) at VAPI which was under wrap, is now moving forward. 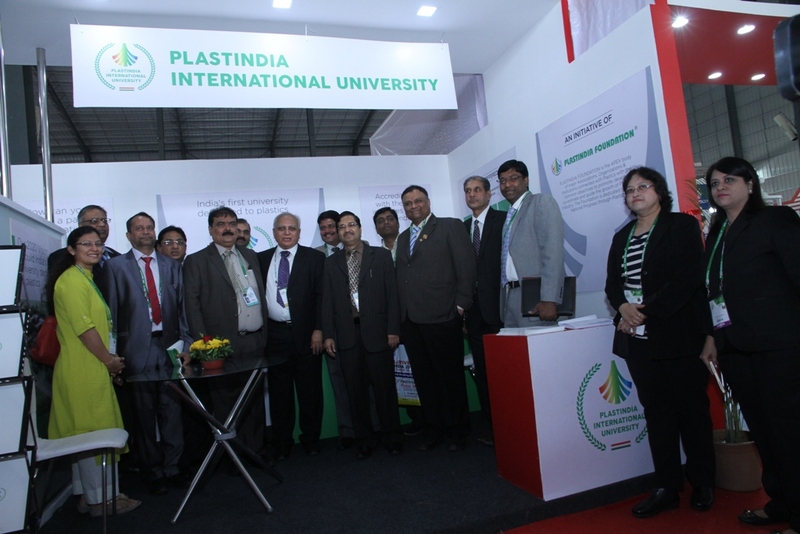 To create awareness in industry, we participated in Plexpoindia 2016 exhibition held in Gandhinagar, Ahmedabad from 7th to 11th January 2016, alongwith Plastindia Foundation Booth. 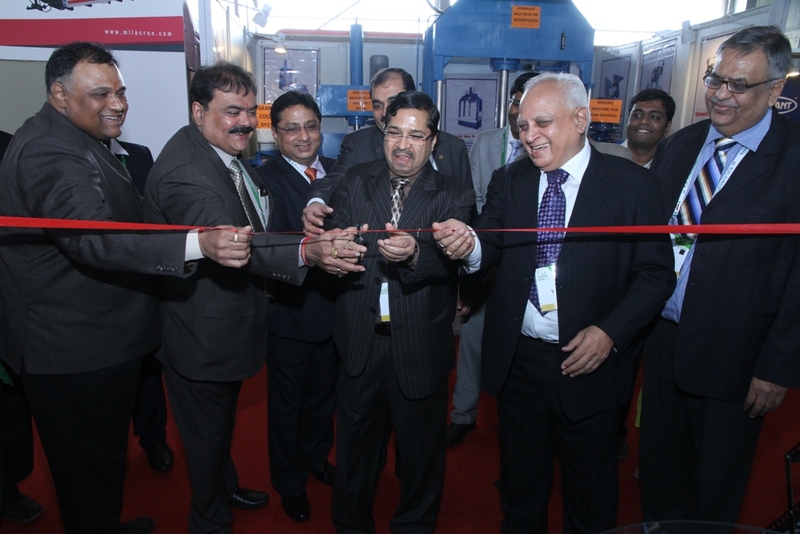 The Plastindia International University stall was inaugurated by Mr K K Seksaria, President Plastindia Foundation and Mr Arvind Mehta, Chairman – Empowerment Committee.